We were expecting to sell out on the Special Day 12-12-12. Only 3 couples reserved that day, but we're grateful for each one. 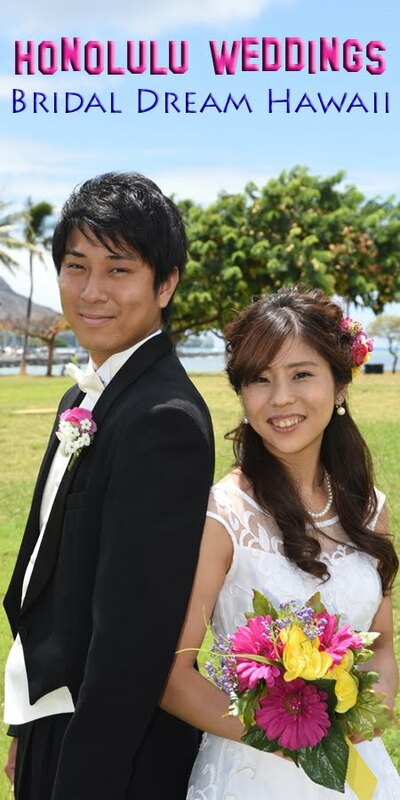 Thank you Ramey & Stefanie for letting us serve you at Bridal Dream Hawaii.